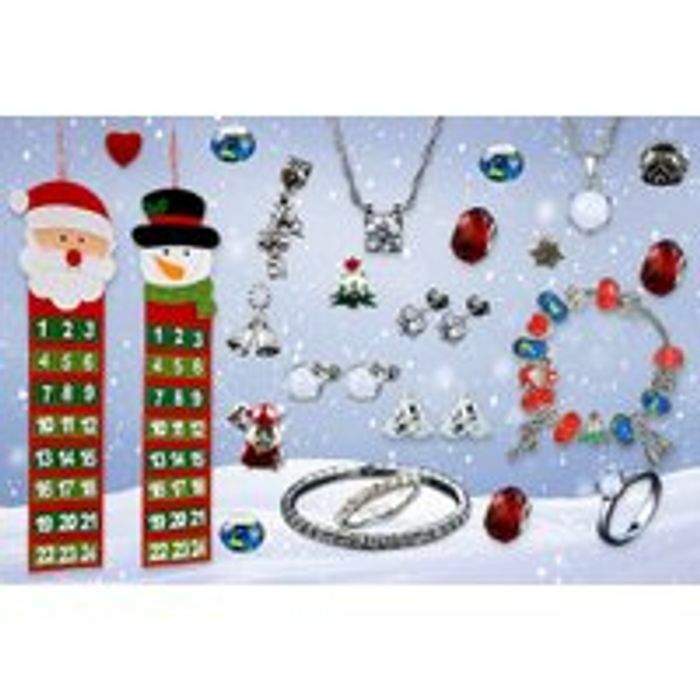 Swarovski Countdown to Christmas with this fantastic jewellery advent calendar. Includes a huge array of pieces. Made with crystals from Swarovski ! Choose from either a Santa Claus or Snowman design. Reuse the calendar for years to come.